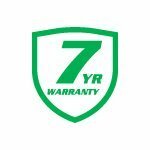 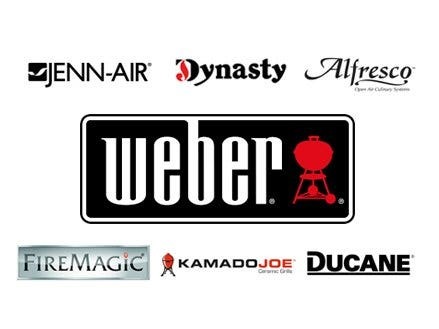 With hundreds of grill models and sizes to choose from, you are sure to find the protection you need. 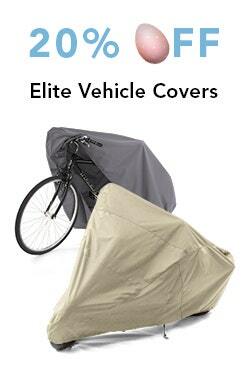 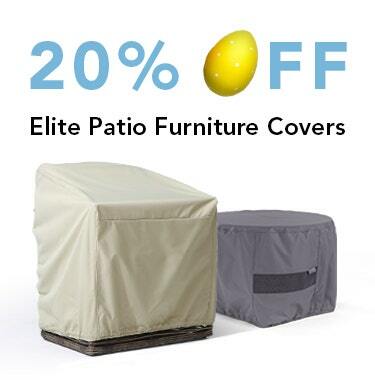 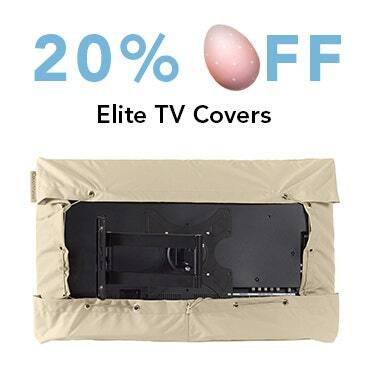 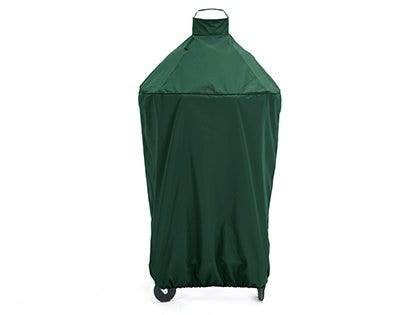 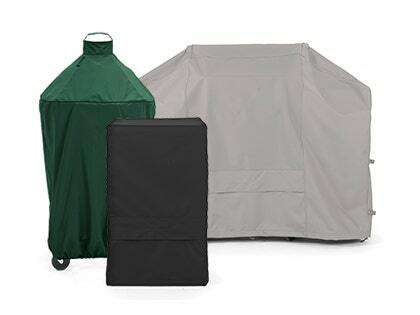 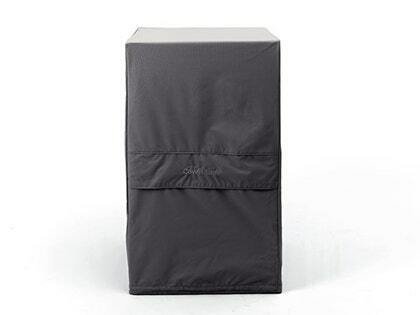 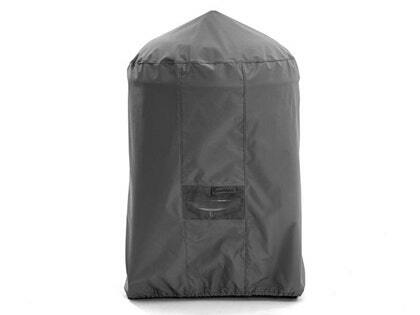 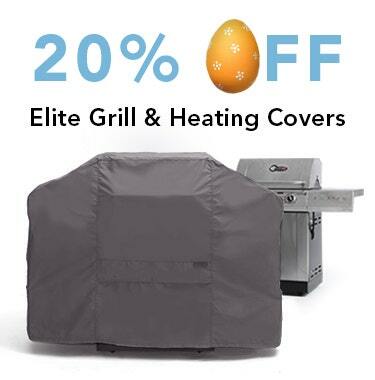 Constructed with high-quality, weatherproof materials, our covers will keep your grill looking like new for years. 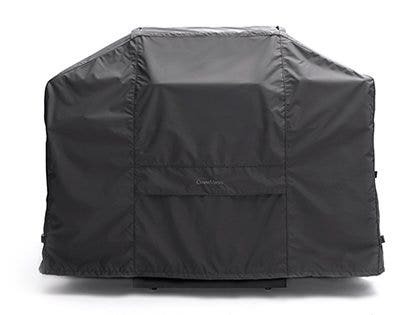 Nothing is quite as comforting as the smell of food cooking on the grill while your family enjoys the outdoors. 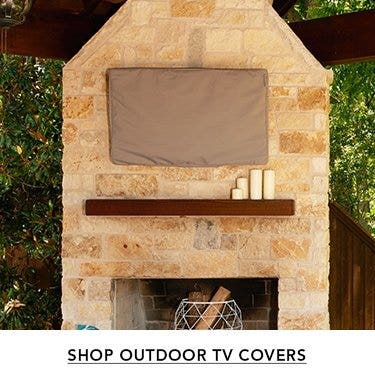 At Coverstore, we aim to help you preserve the things you love most so you can keep making special memories for years to come. 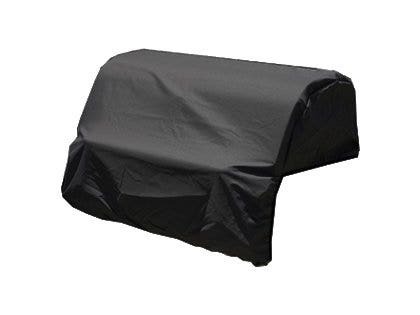 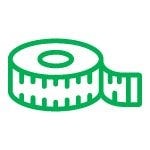 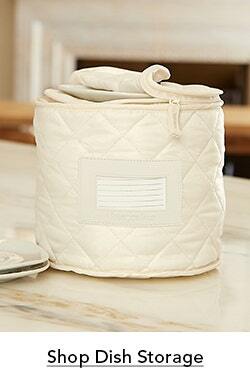 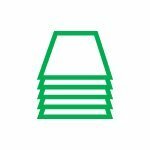 Our weatherproof grill covers are available in nearly every size, style, and brand you can imagine. 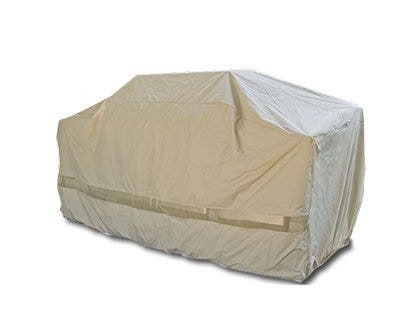 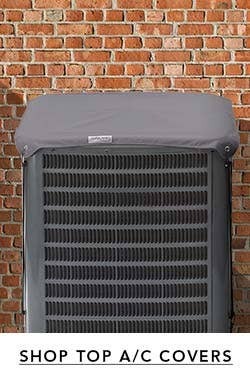 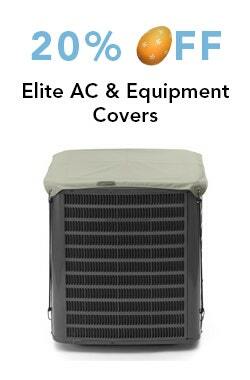 Investing in one of our high-quality grill covers will keep it looking and working like new.